 MOBILE, Ala. – Horticulturist Heather Pritchard will demonstrate ways to bring the beauty of spring into the home at the University of Mobile Torch Society meeting on March 13. Her topic is “Dig Into Spring!” Her presentation will include a demonstration of tips and techniques. Original floral centerpieces will be for sale, with a door prize arrangement created by Pritchard during the meeting. Heather Pritchard is a horticulturist who cares for floriculture and other specialty plants on UM’s campus. She has taught the horticulture program for Murray State University in Kentucky where she has previously obtained her Bachelor of Science in horticulture and Master of Science in agricultural science. As the first director of the arboretum at Murray State, she has designed public gardens as well as private. Most recently, she has developed a permanent community farmers’ market and facility in Foley, Alabama, helping develop new farms by providing opportunities and education for growers in coastal Alabama. Her husband, Brett, is UM’s horticulturist. They live with their three daughters on a blackberry and blueberry farm in Elberta, Alabama, where they harvest their primary crops of berries and sell them each spring.